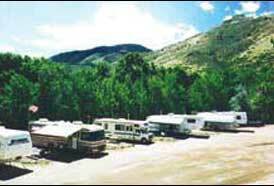 This small, friendly RV park, owned and operated by the City of Golden, is located at 1400 10th Street. 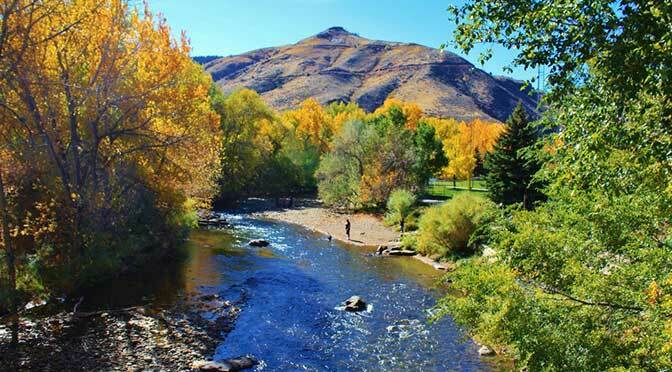 It offers a relaxed country-like setting within walking distance of historic downtown Golden. 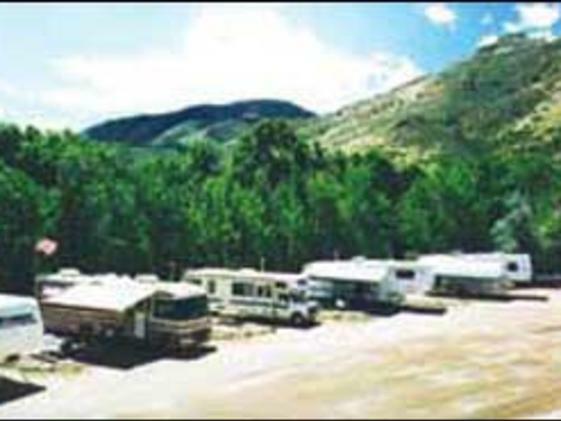 The RV park is open year-round, equipped with 22 full hook-ups, 11 50-amp electric only, 3 tent campsites, large clean restrooms, showers, laundry facilities and a dump station. 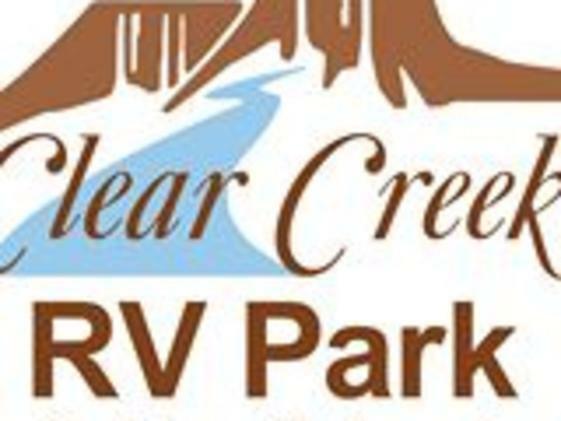 Clear Creek RV ParkCome for quiet seclusion along the banks of Clear Creek, with easy access to downtown via the Clear Creek Trail. 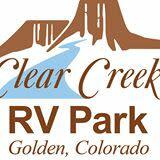 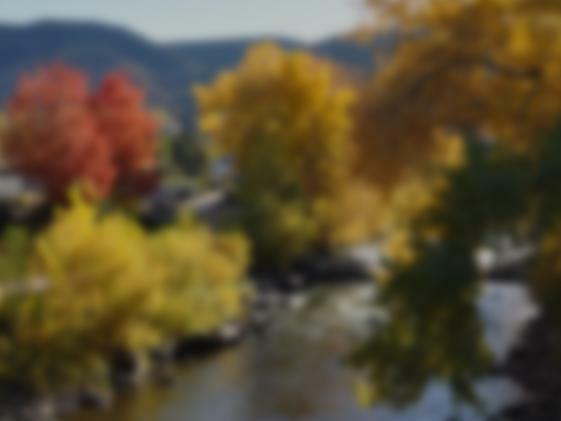 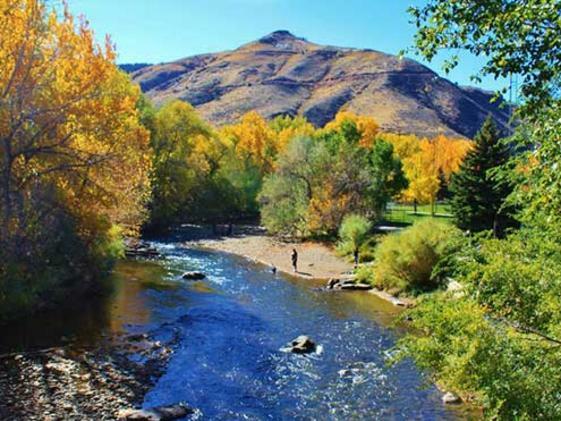 The Clear Creek RV park is located just 20 minutes from downtown Denver, with easy access to Central City and Black Hawk.